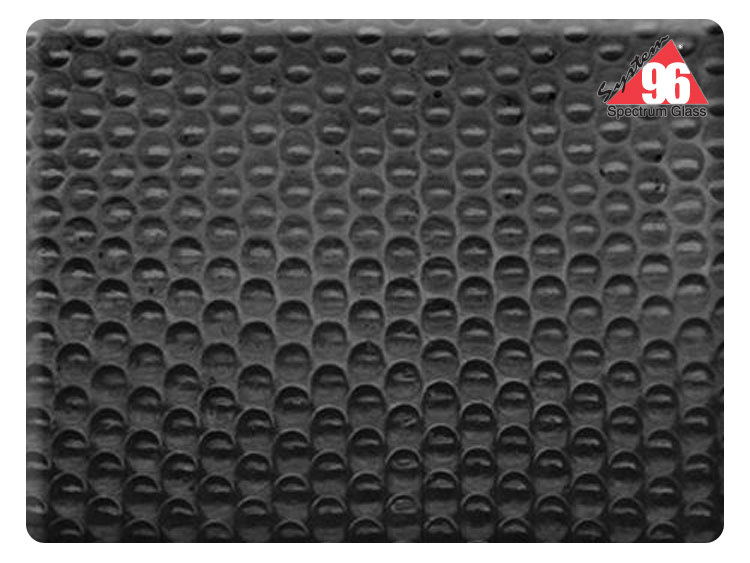 Texture with the elegance of black. Try Radium glass today! 24" x 24" sheet glass has two rolled edges.